I have to confess...I'm not very good at this blogging thing. I'm still slowly learning how to format and post. I wish that I was better at photography. That I could spend time editing and making everything look nice and effortless, but the truth is, it's FULL of effort for me. I spent the afternoon trying to make a new blog header. The old one just didn't fit my personality. I poured over several different websites trying to figure out how to make a header using some of the pictures from my past projects and after much frustration and too much time, I think I finally figured it out. This site, finally seemed to help me step by step, until I came to saving my collage. I mean really, who can't figure out where they save something? Me, that's who! So, what do you think? Do you like the new look of the blog? I'm trying to simplify it a bit. I'm still trying to figure out if I like the linen on the sides. Do you? Or if I would rather it just be all white. It's less distracting...or is it just too much white space? And how do I get rid of that bloggityblog thingie just above the date? And where the heck did that come from?! And can you make the icons on the right side smaller? See, I still have a lot to learn. Hopefully, you will bear with me. P.S. The name of your blog is awesome! I am your newest follower from Sassy Sites! I hope you will come visit, follow back, and enter some great giveaways! 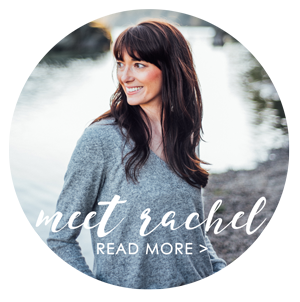 I'm your newest follower and I love your blog design. 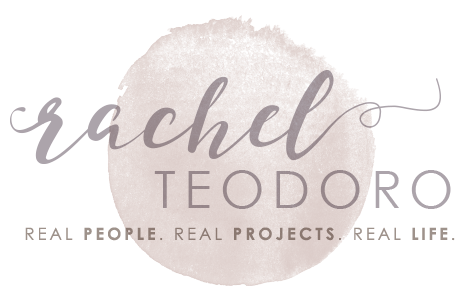 I'm new to the blog realm and thankfully I have a good friend who does all of my blog design, otherwise it would just be a white page with black text. I love all of your garage sale finds and projects and look forward to scanning your site often.